When Polk County Schools began the Polk Innovative Learning Academy (PILA) in 2017, their mission was clear — bring personalized learning to students who were looking to an alternative to the county’s brick-and-mortar schools. 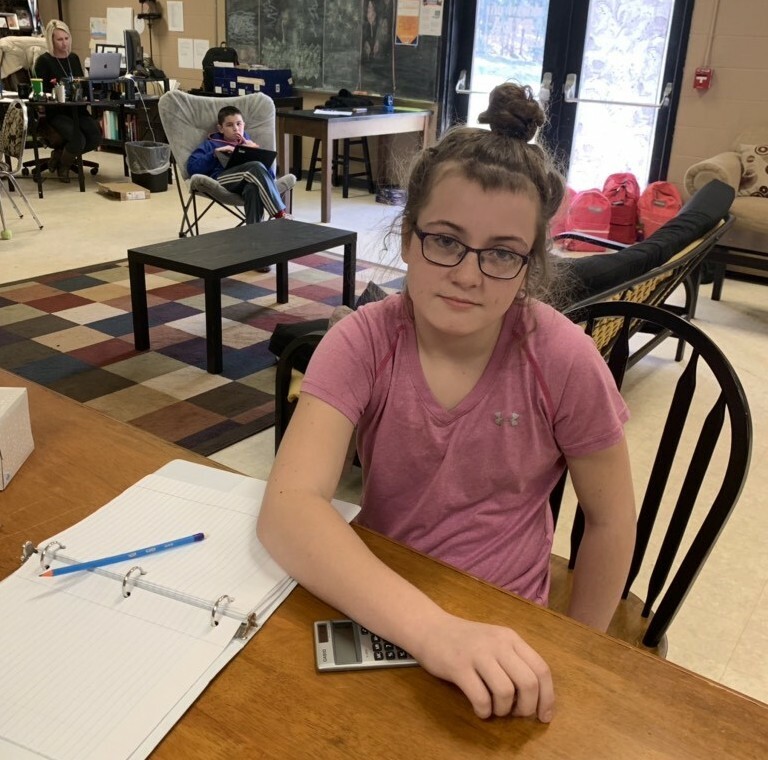 Tennessee’s Putnam County utilizes Village Virtual’s Career Exploration for middle school and CTE courses to support personalized learning initiatives. Louisiana’s Washington Parish offers a robust foreign language program through Village Virtual. Spotlight on Franklinton High Lab Facilitator, Peggy McCastle. A Veteran’s Day Salute to Belle Chasse Academy. East Ridge Middle School and Tyner Middle Academy launch online Career Exploration to help students connect the dots between their interests, their studies, and the world of work. This month, we salute Village Virtual’s Career Campus Partner, Virgil Browne Glencoe Charter School in Franklin, Louisiana.